We’ve Got Nothing to Hide! We know from studying history and observing native cultures around the world that humans have access to invisible powers that aren’t always recognized in our modern-day culture. Some indigenous people claim to see sights others don’t see, talk to animals and other entities in nature, and follow voices only they can hear. What’s most amazing is that their unusual talents seem to work. Many an anthropologist has visited remote regions only to discover that the primitive cultures that inhabit the area live by a different set of rules—a set of lost principles most of us have forgotten. For several centuries, the western culture has been dominated by the attraction to science and all that can be proven through the five senses. We might even go so far to say that this has been done by design. That there is an elite group that knows better, even works to enhance their own hidden powers, while leading the rest of us to believe there are no such things. If there is such a group, then they’ve led us to believe that life is only what you can prove in a lab, and that’s all there is to it! At Modern Masters, we know better. We’ve had too many experiences of our own, not to mention the hundreds of letters we’ve received over the years from others who share our belief that there’s a whole lot more to life than just those parts that meet the eye. When we designed this Project, we’ve kept all this in mind. The MM22 Meta-Reality Experience pays homage to the mythical legends of the past and present. We want to learn from these epic stories and know that they have underlying lessons to reveal to those willing to dig beneath the surface. We’re confident that all humans have access to far greater powers than they might imagine. We’ll share all the knowledge we can so as to help our members reach their fullest potential and access all the power they are truly meant to have. And we’re committed to supporting a network where everyone can add their own insights. We cherish your knowledge. We’ll be building this organization together. 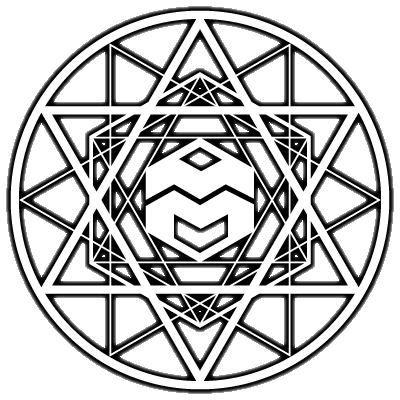 Check back in on this page for updates how Modern Masters plans to bring Hidden Human Powers into the light. In the meantime, May the Force be with You!